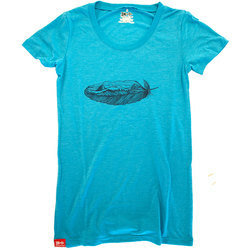 T-shirts are outstanding for working out, adventuring in warm weather or casual everyday style. 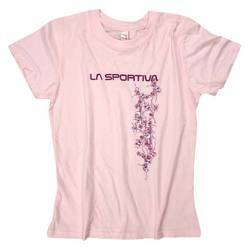 Available in a wide range of materials, including basic cotton, moisture-wicking synthetic blends and form fitting stretchy fabrics, there is a t-shirt for any activity. 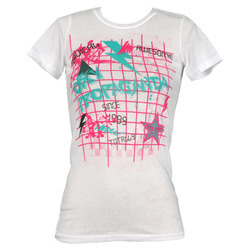 Many t-shirts come in solid colors, such as pink, white, grey, orange and red. There are also numerous print options, including stripes, witty lettering and many graphic prints. 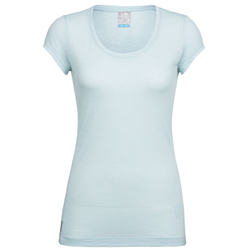 T-shirts are exceptional for layering under a jacket or with a tank top or long-sleeved tee underneath. They prevent overheating but provide more coverage than a tank. 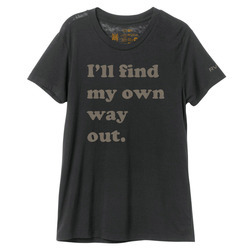 Premiere women's t-shirt brands include World Minded Inc., Billabong, Patagonia, Obey, Casual Industrees, Element, Kavu, RVCA, The North Face, Vans, Volcom and Sitka.